Book Your Christmas Party Nights at the Mortimer Arms We still have Space Left on the 14th and 15th of December Three course Meal Disco Drinks Book Now! Just 2 days for Ladies Night at the Mortimer Arms! Contact to us for more information. Still Chance to book our Christmas Day Meal! It’s nearly December! 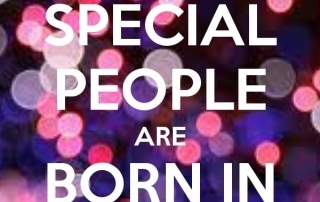 Great news for people with December Birthdays! December Birthdays. Are you a privilege card holder? Do you have a birthday this month? If so, Come and enjoy a free meal on us.. Terms and conditions apply. Don’t miss out. 02380 814379! If you like wine like we do…. If you enjoy wine as much as we do, then you will love our Wine List. We have a great selection of wines from all over the world. You can enjoy them by the Glass, by a Carafe or by the Bottle! 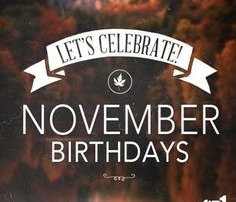 Do you have a November birthday? Looking for a Christmas Break Book Direct at the Mortimer Arms Website for the best rate you will not find it cheaper on any other website and if you do we will match the price hit the book rooms button now! 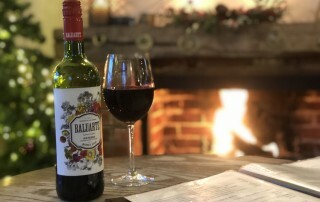 The Cold weather has set in, and we have the fire on pop down to the Mortimer Arms for a Glass of Wine and a Great Meal Call 02380814379 to Book!